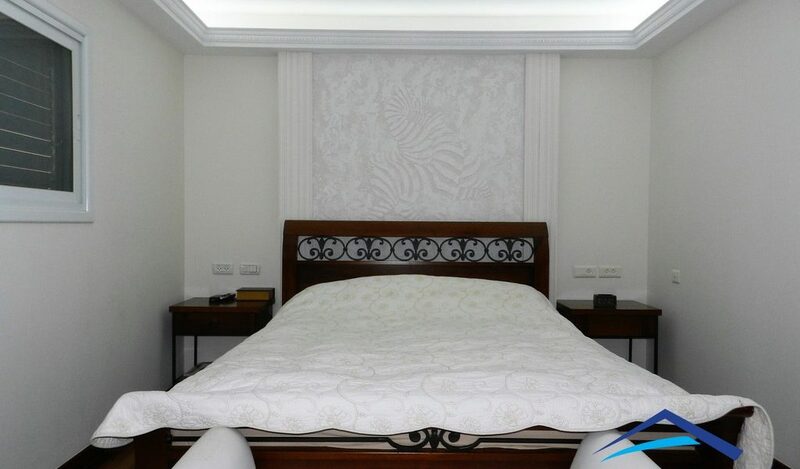 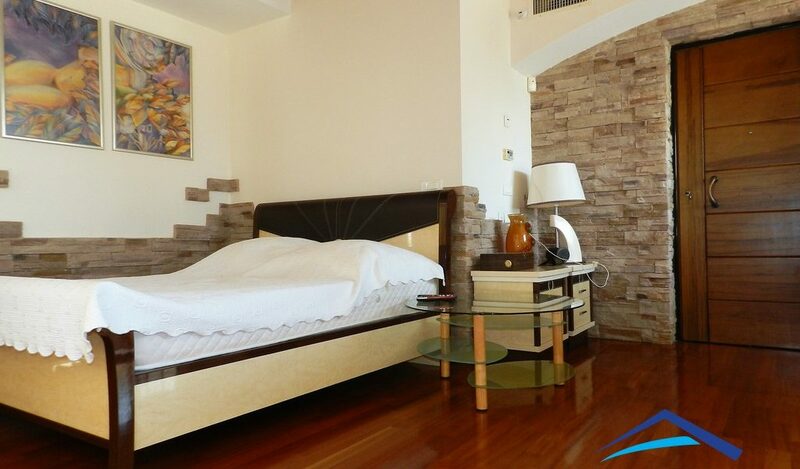 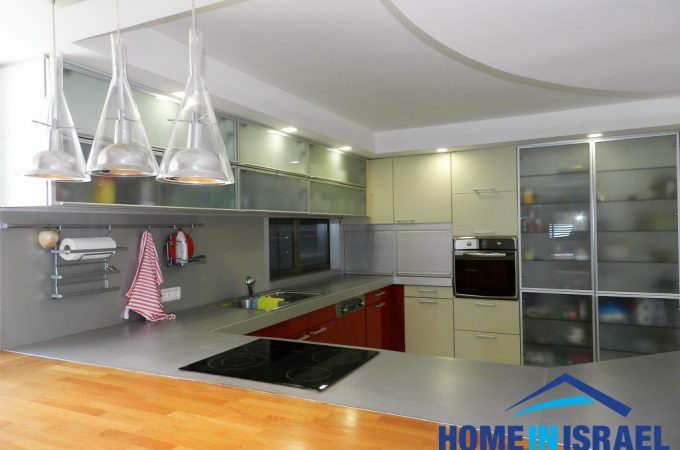 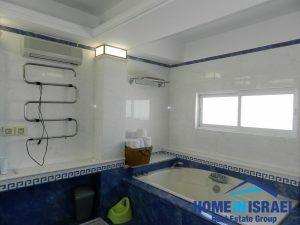 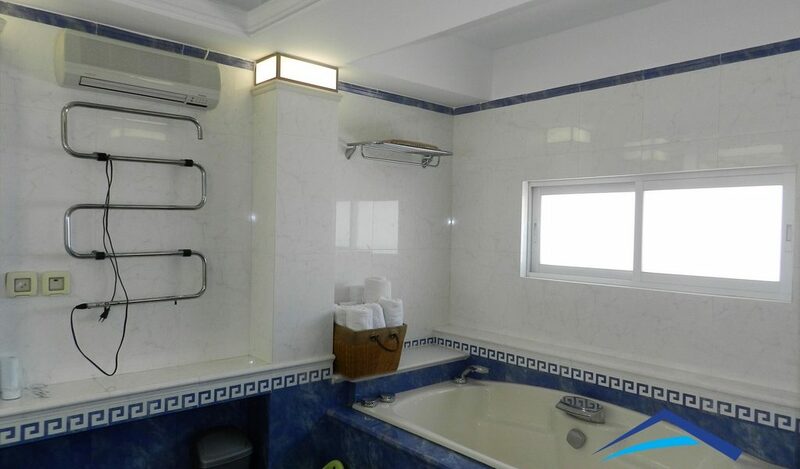 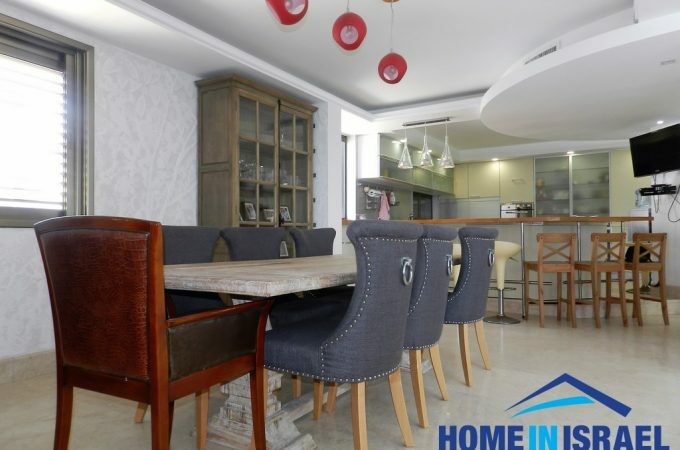 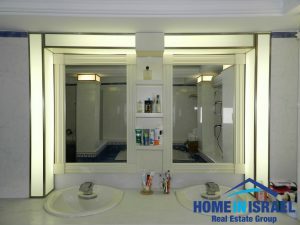 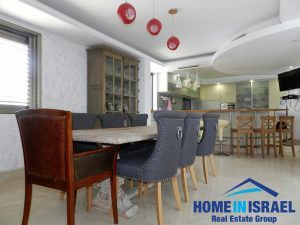 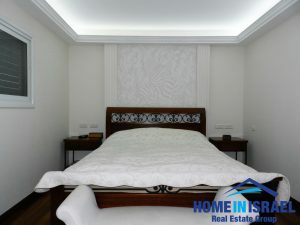 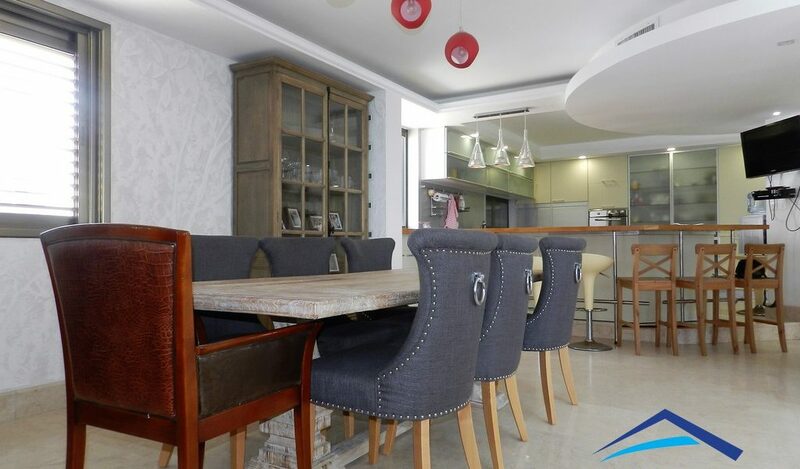 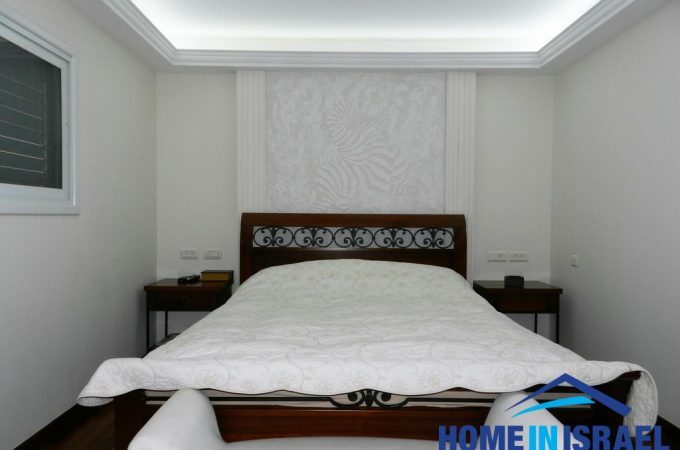 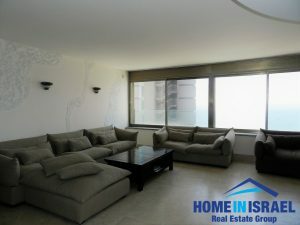 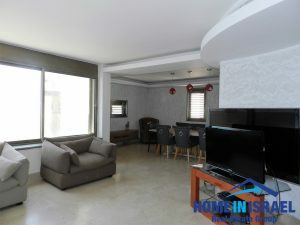 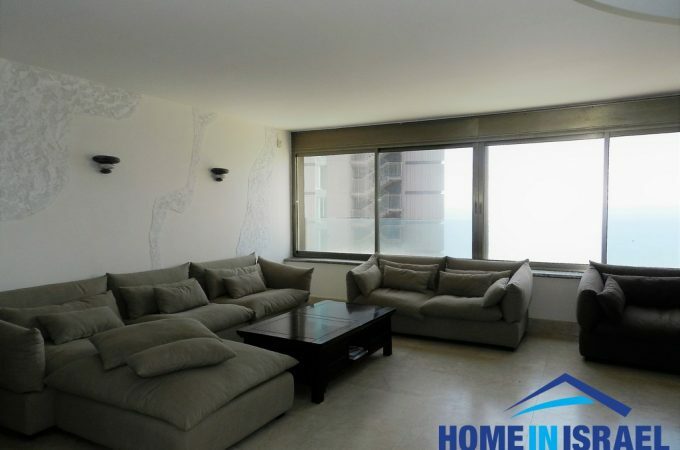 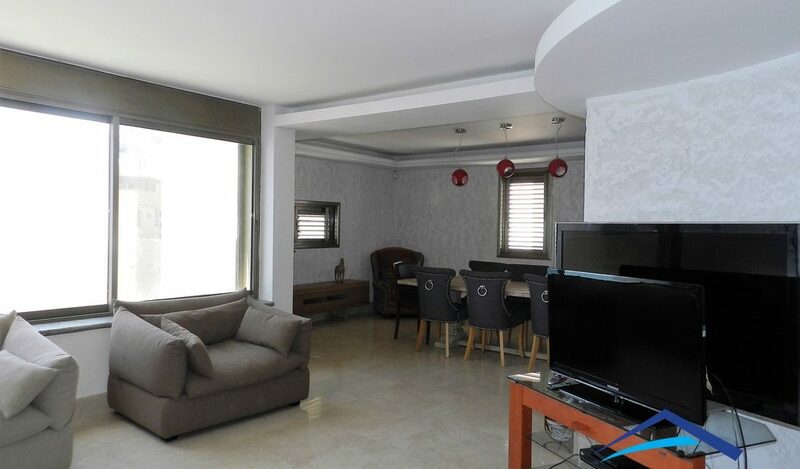 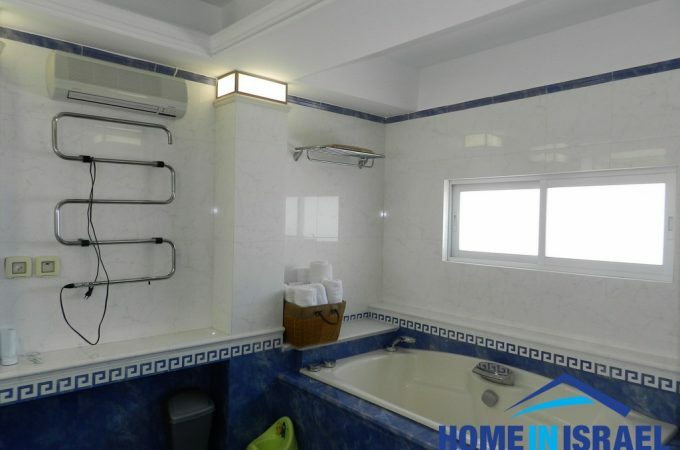 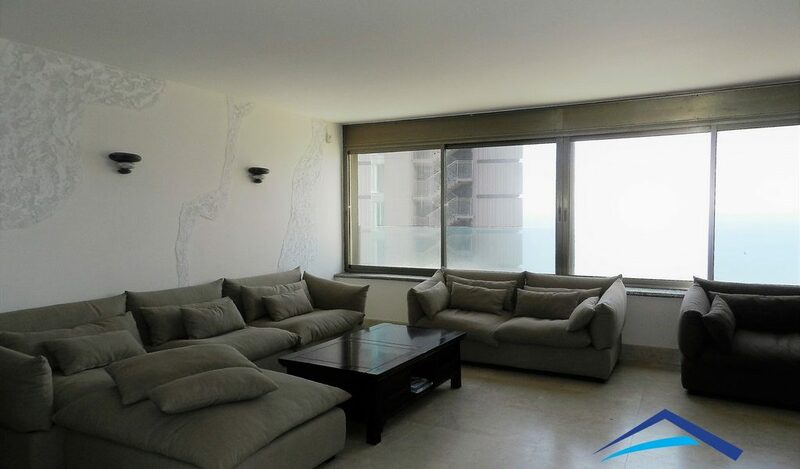 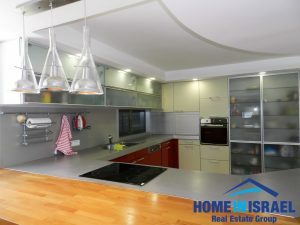 A luxury duplex penthouse for sale on Nitza Boulevard The apartment is 250 sqm and has 6 spacious rooms. 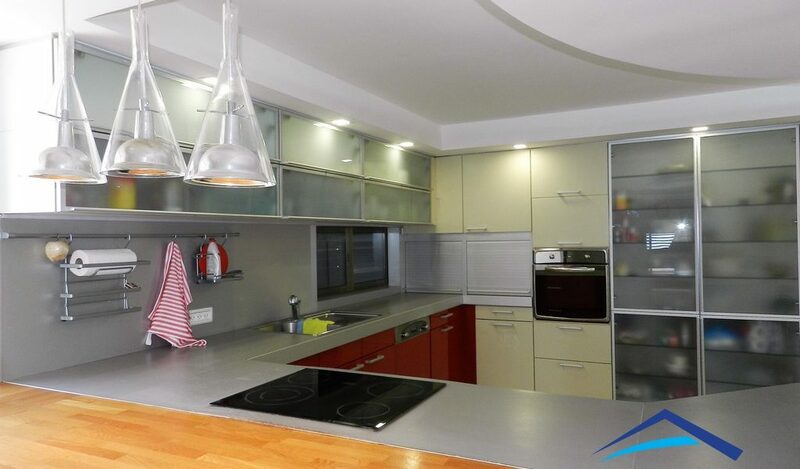 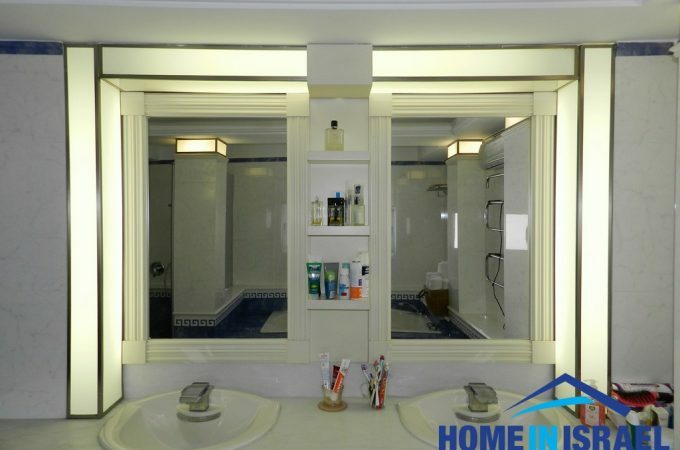 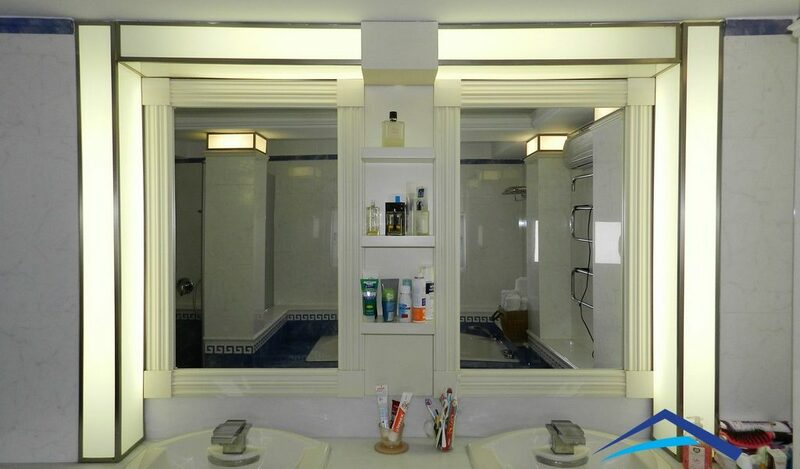 The apartment has undergone a major renovation with a beautifully upgraded kitchen and a Jacuzzi in the parents en-suite. 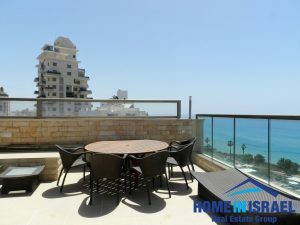 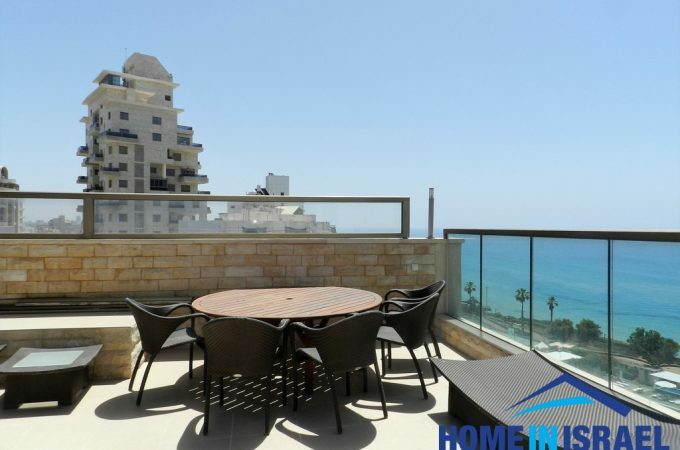 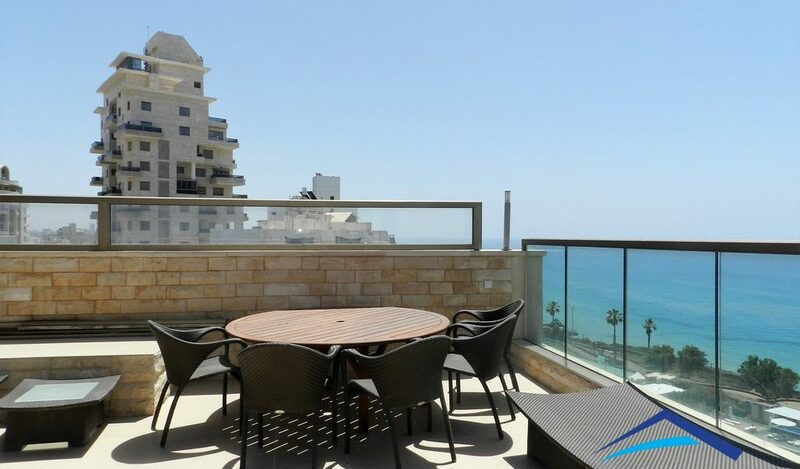 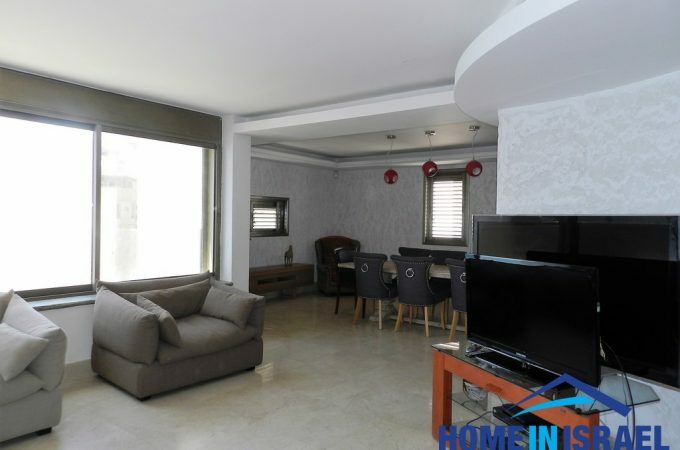 There is a 60m balcony with amazing sea views and is very close to the local cafes and the beach.